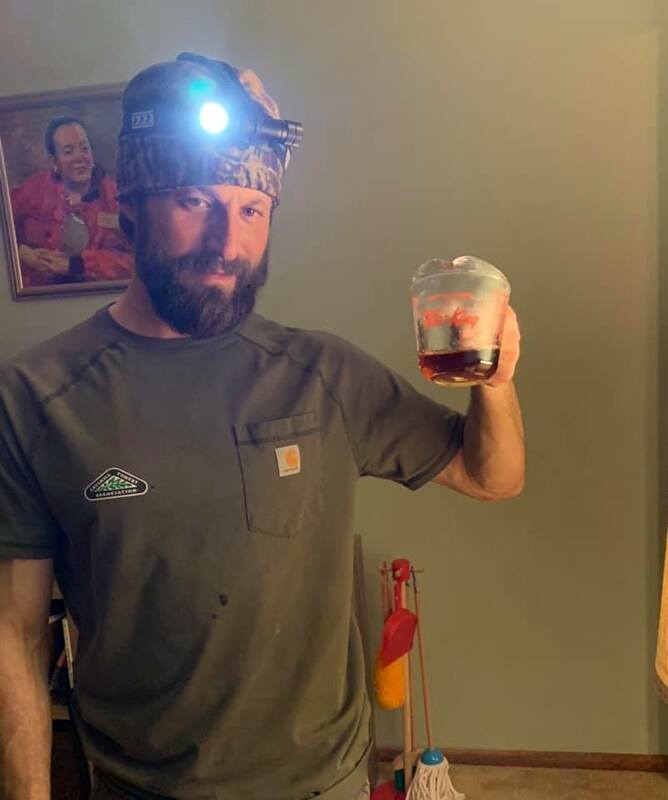 The 2019 maple sugaring season has ended for me in central Ulster County. The season finished as one of the best with high sugar contents and the most syrup I’ve made/tap as of yet. I’d like to take credit for it, but really it was the trees and the weather that gave plenty of sap and extremely high sugar contents (2.5 to 3.2%). The end of the maple season normally marks the official beginning of spring for me: Longer days mean more time to cut & split wood and restock burned firewood and sapwood. Happy Spring! Tags: Catskill Forest Association, Catskill Mountains, survivor, tree survival Categories: What's New?